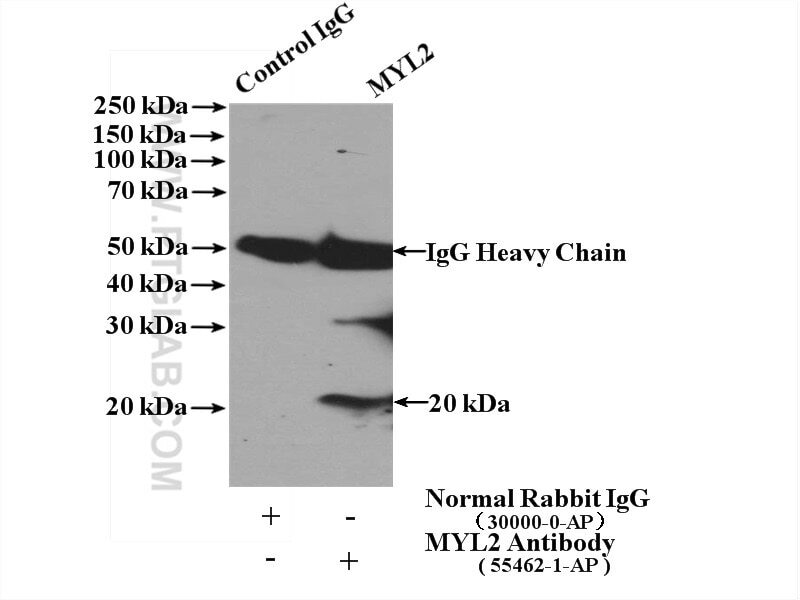 IP Result of anti-MYL2 (IP:55462-1-AP, 4ug; Detection:55462-1-AP 1:500) with mouse brain tissue lysate 4000ug. 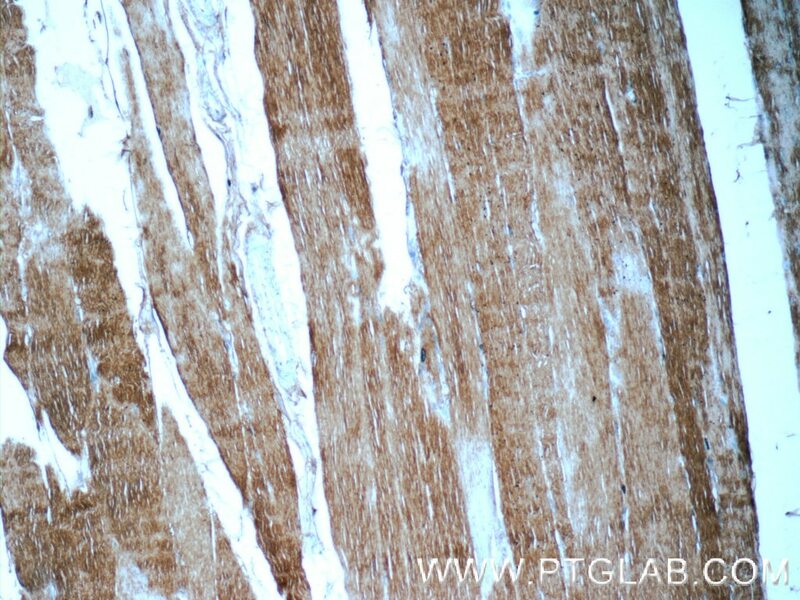 MYL2, also named as MLC-2v and MLC-2, is ventricular/cardiac muscle isoform. 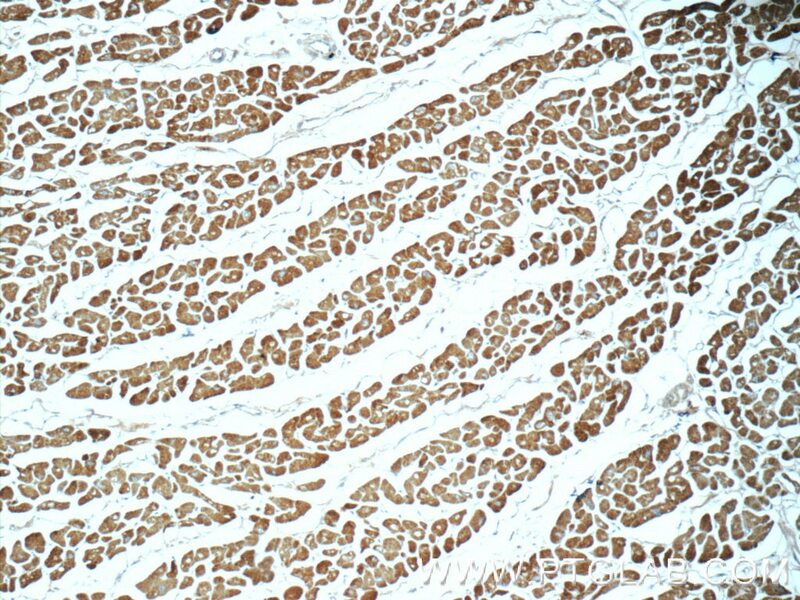 Defects in MYL2 are the cause of cardiomyopathy familial hypertrophic type 10 (CMH10). Defects in MYL2 are the cause of cardiomyopathy familial hypertrophic with mid-left ventricular chamber type 2 (MVC2). 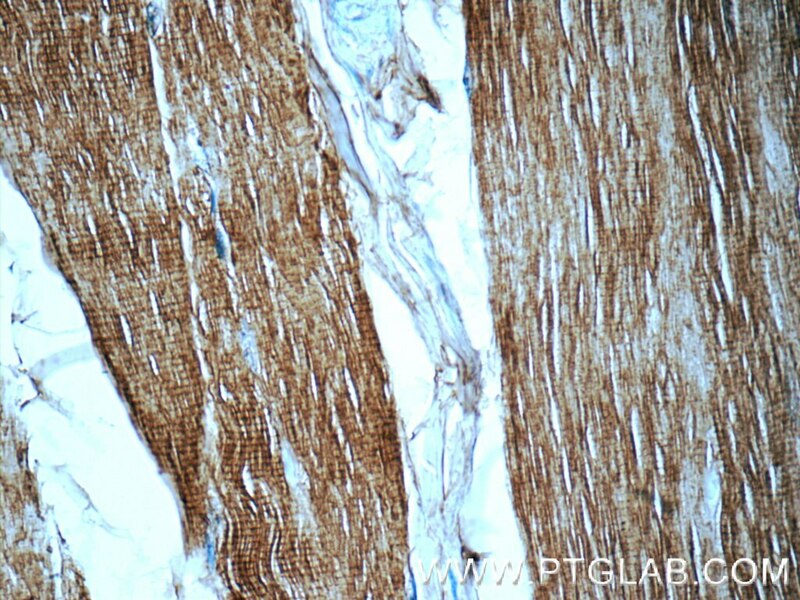 MYL2 has been widely used as a marker of mature ventricular cardiomyocytes. 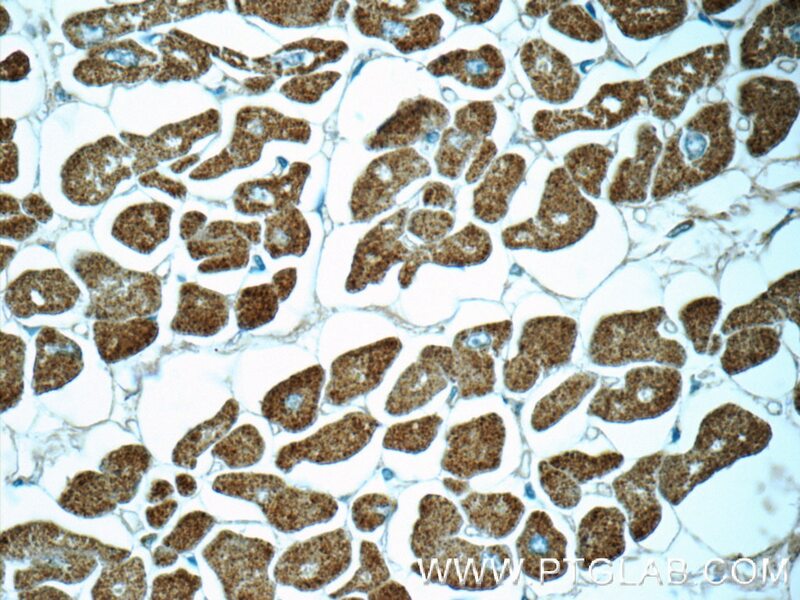 Overexpression of CDCA8 promotes the malignant progression of cutaneous melanoma and leads to poor prognosis.